Rett Classic ~ Thank You | Ontario Rett Syndrome Association | O.R.S.A. Summer’s in full swing and we’d like to thank everyone for their support this year in raising over $6000 at the Rett Classic. 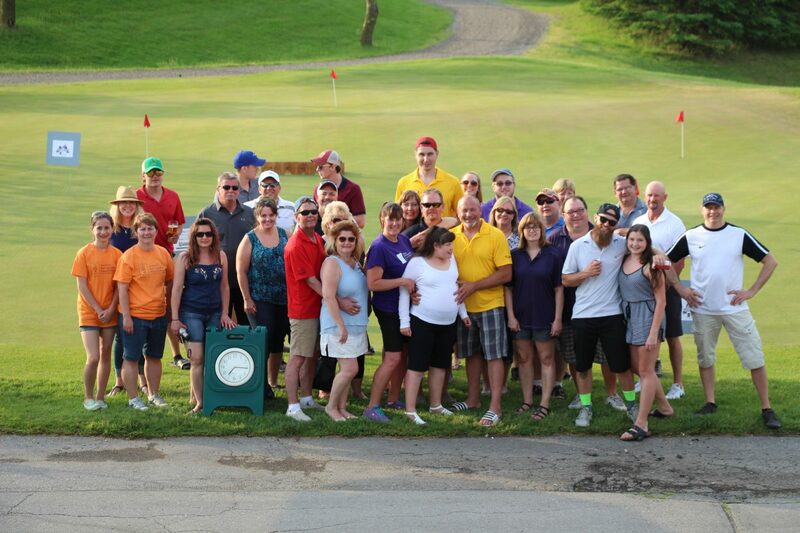 An unseasonably hot May 28th turned out to be a great day to hit the links for over 80 people at the Greens at Renton in Simcoe. The Rett Classic is an important event that helps O.R.S.A. fund Canadian research projects, three Rett Syndrome Clinics, a resource centre, and more. Thanks to all the sponsors and participants that helped make the day a great success. Smith & Tkaczuk Housing Management Inc.